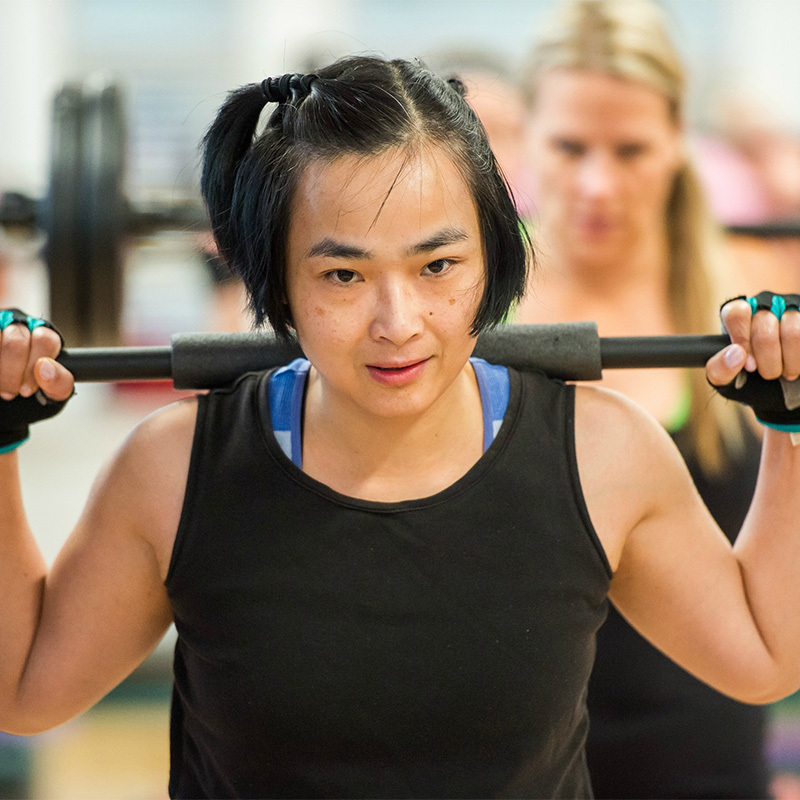 Our Y offers classes for all ages, all levels and all interests. From low-impact exercise and chair classes, stretching and strength training to indoor cycling, water exercise, and yoga, you’ll find a group class that’s fun, supportive and keeps you moving. Hundreds of free classes weekly for members. So, break a sweat, chat with a friend, relax your mind, challenge your body or reconnect and recharge!